BECOME A GIRLS ARE POWERFUL SUPPORTER! 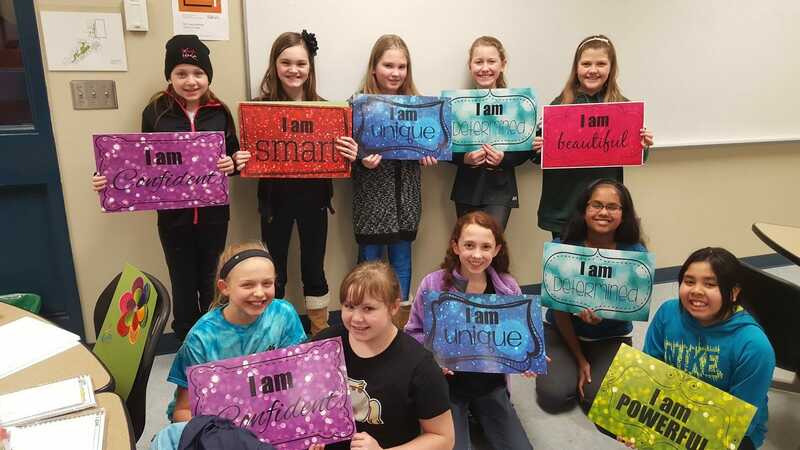 Girls are Powerful is a 501(c)(3) non-profit and all donations are tax deductible. Your support is critical to our mission and allows us to provide our holistic approach to empowerment which is what makes our brand innovative and different. 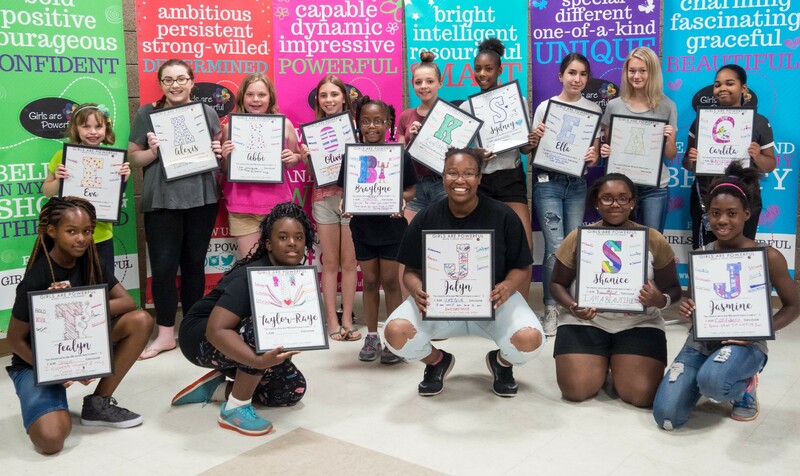 We offer engaging workshops which are designed to empower girls to embrace their unique identity and own their personal power. 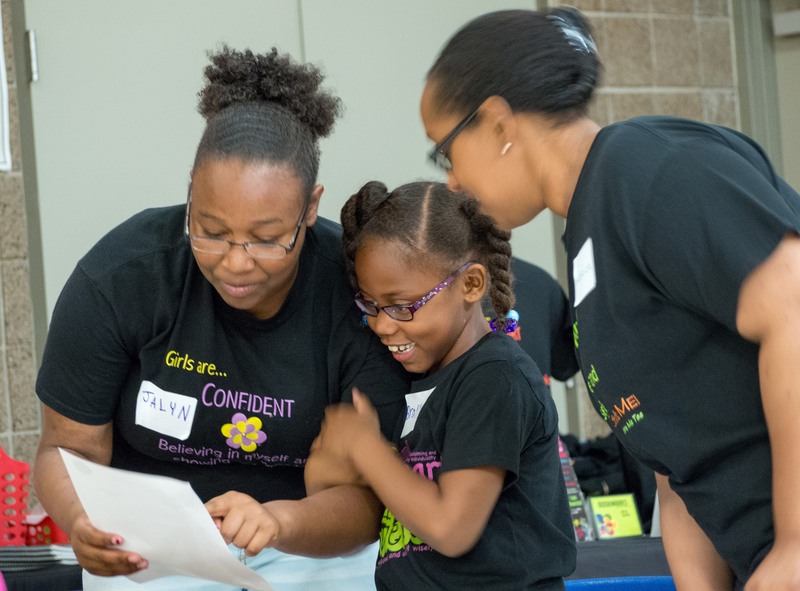 Our offerings help solve the issues that girls across the globe battle with every day, self-acceptance and self-advocacy. As we grow, we greatly need additional support to continue to fulfill our Girls Are Powerful vision. Every contribution makes a difference. Thank you for supporting what we do and partnering with us to make a positive impact in the lives of our girls. Your secure credit card payment connects to our account. You will receive a receipt and thank you via email. Please include a return address so we can send you a receipt and thank you personally! An investment in Girls Are Powerful helps connect your business with the community and allow us to grow together. Please contact us for sponsorship details. Get Involved! Volunteers are some of our most valued ambassadors and supporters. We are always looking for individuals who are outgoing, honest, reliable and friendly. In addition, we are looking for those who have a passion to empower girls. Please contact us for more details at brand@girlsarepowerful.org.